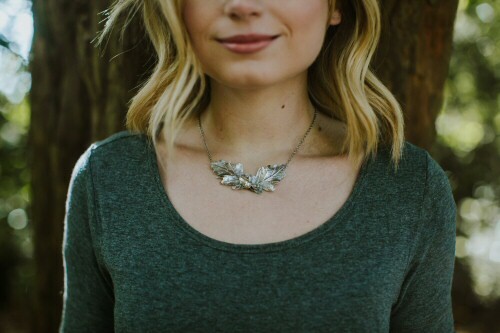 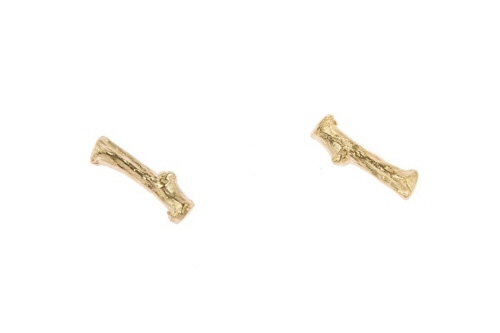 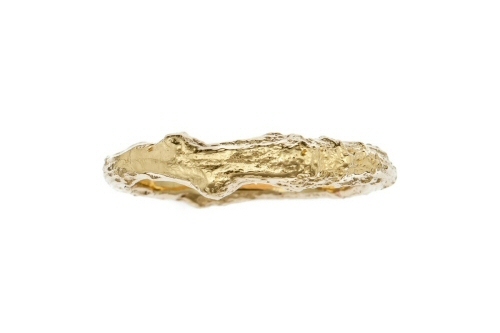 74 products matching these criteria: . 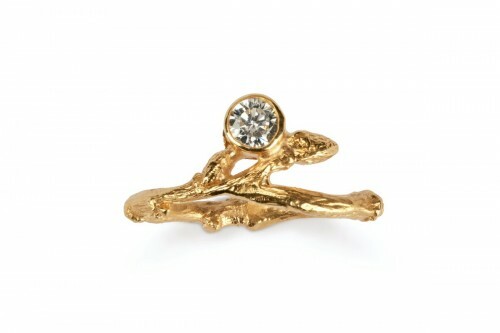 Twig and diamond woodland ring. 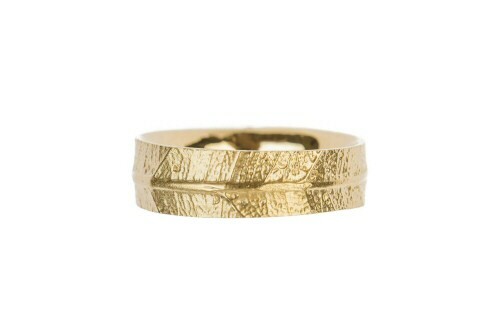 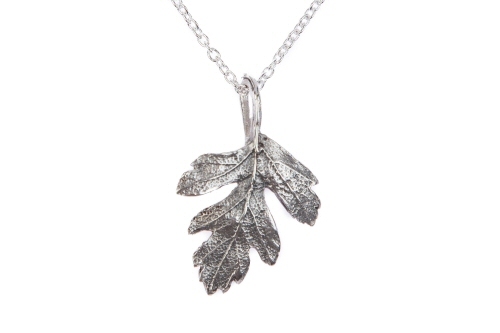 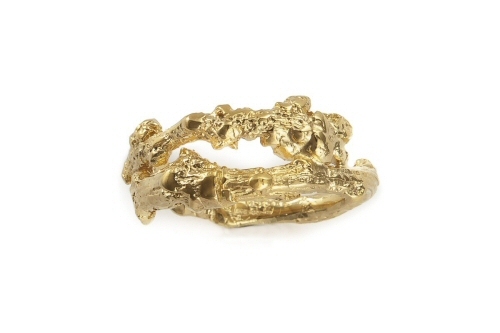 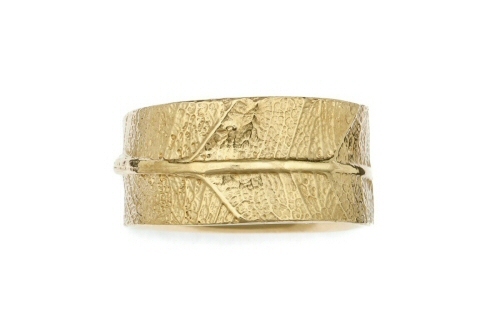 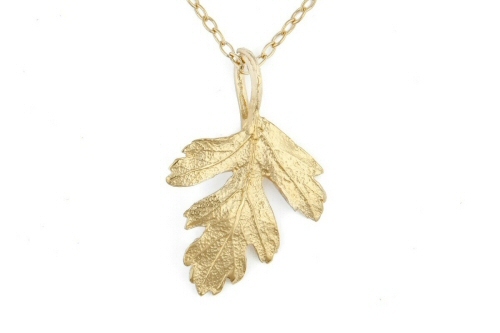 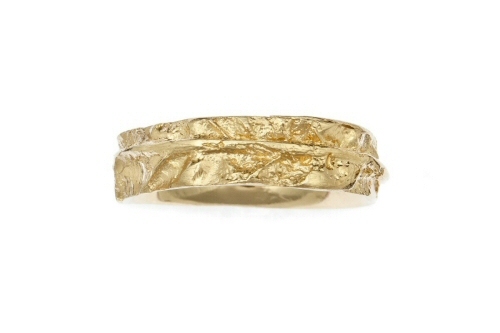 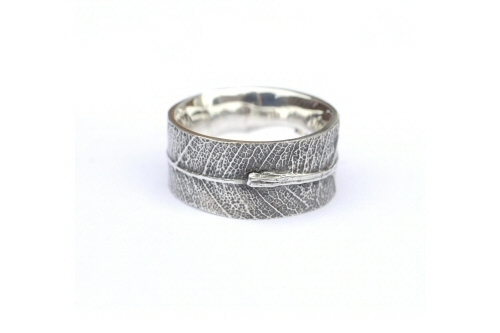 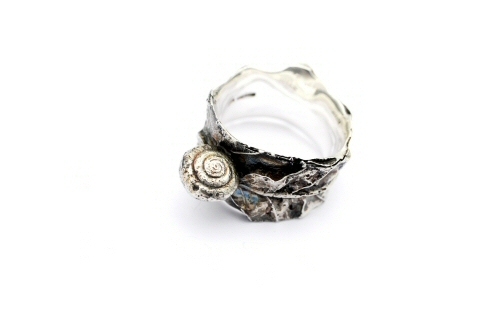 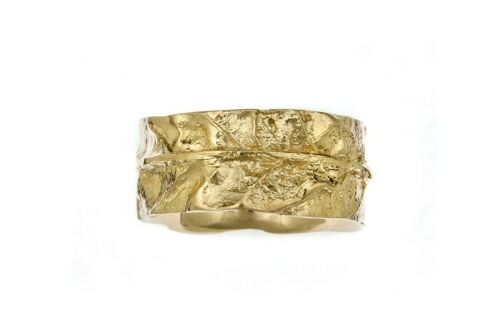 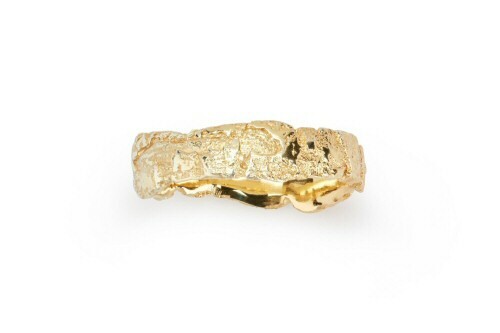 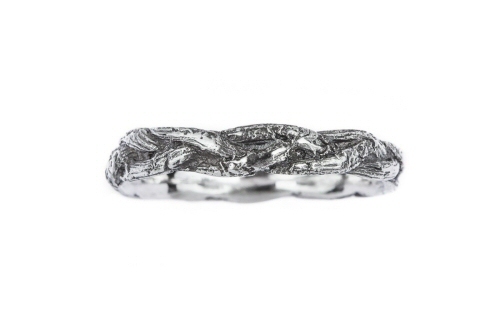 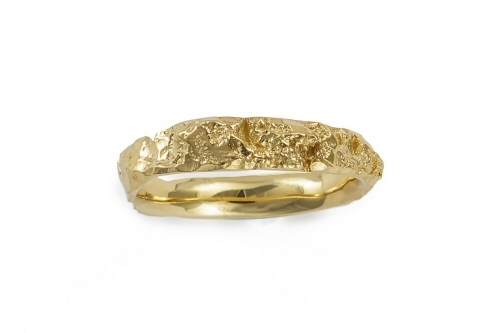 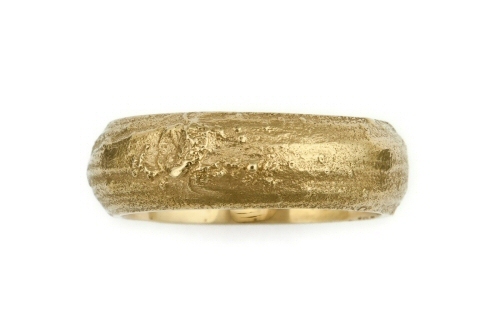 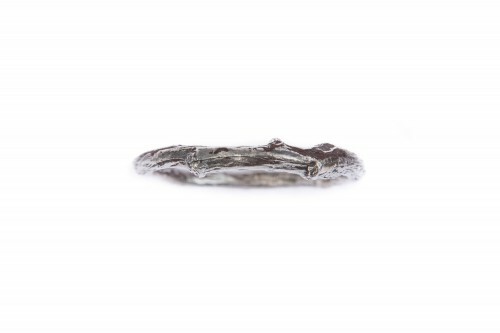 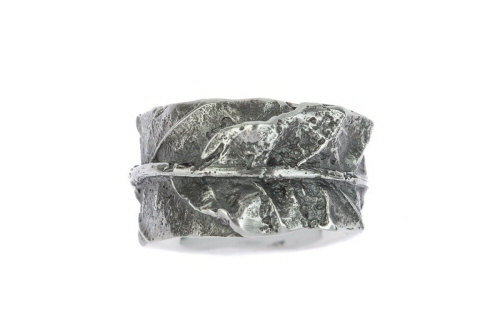 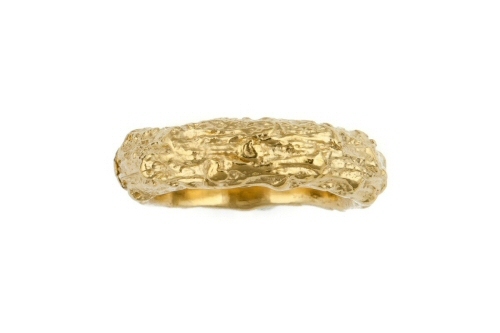 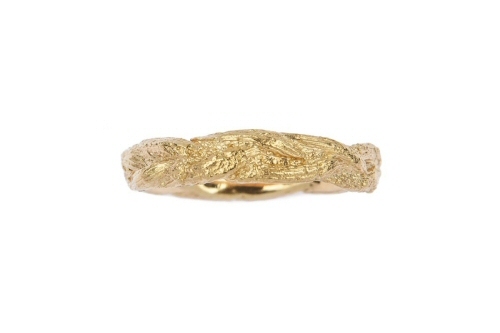 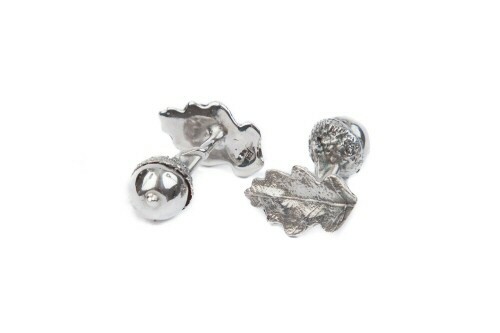 Oak leaf ring, wide band. 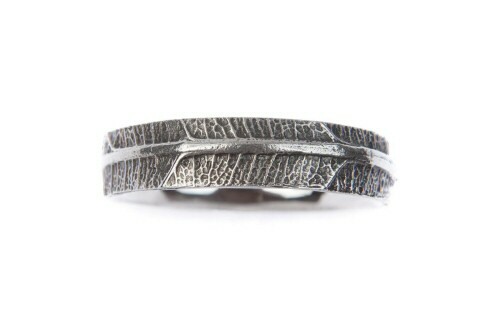 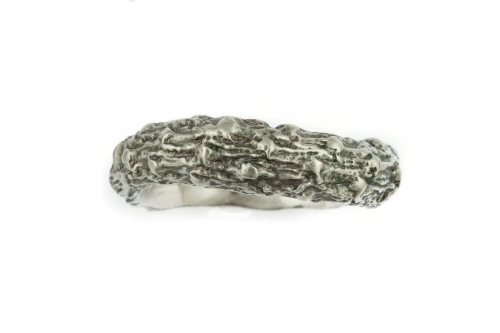 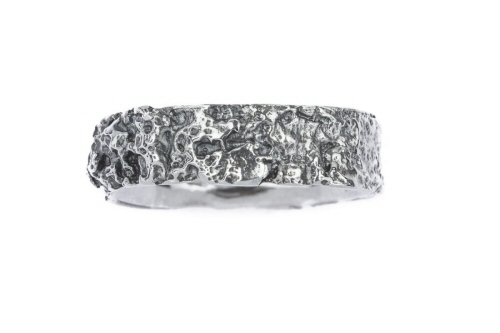 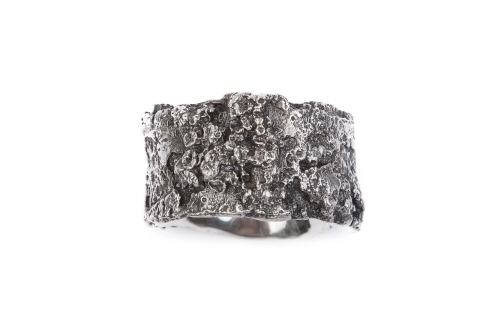 Textured twig and diamond ring. 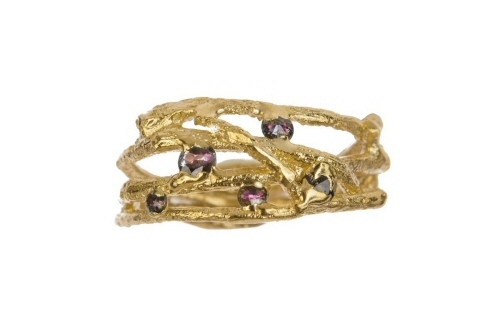 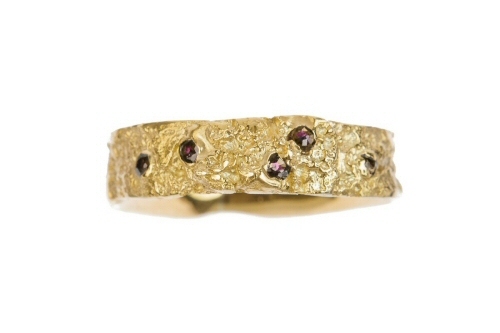 Entwined twig and ruby ring. 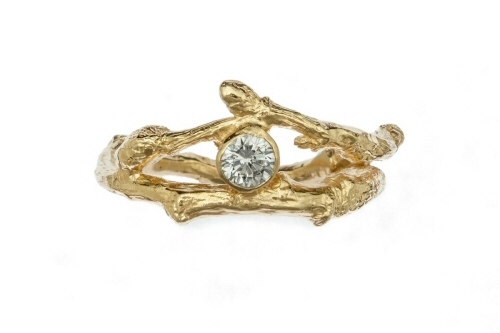 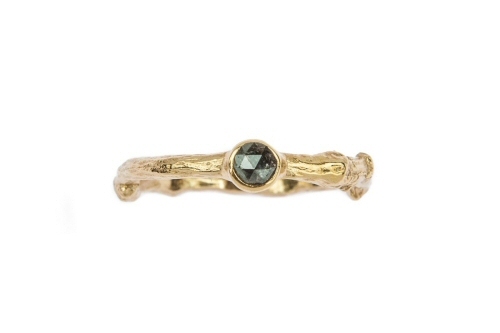 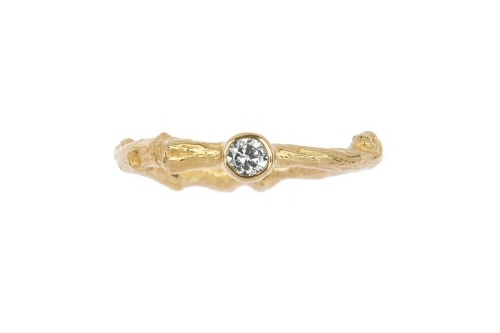 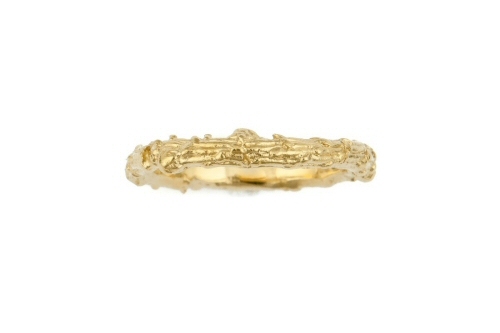 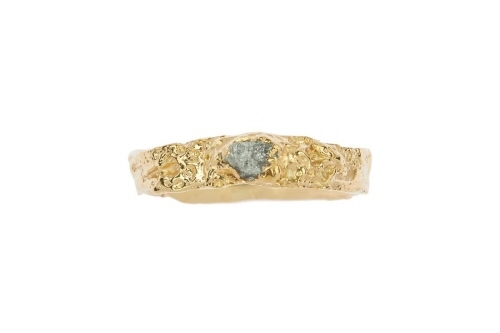 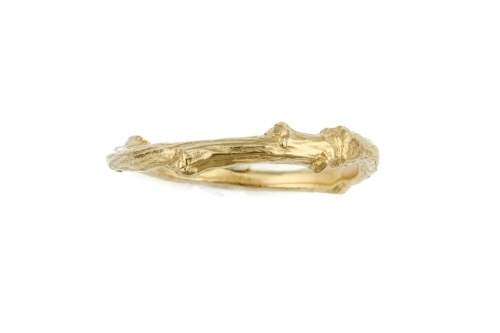 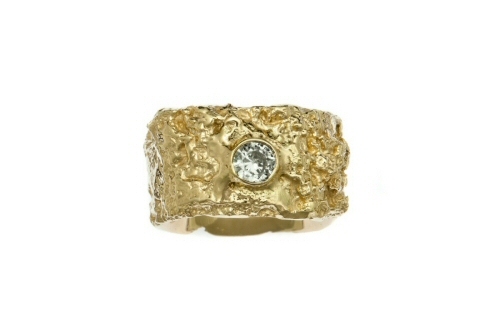 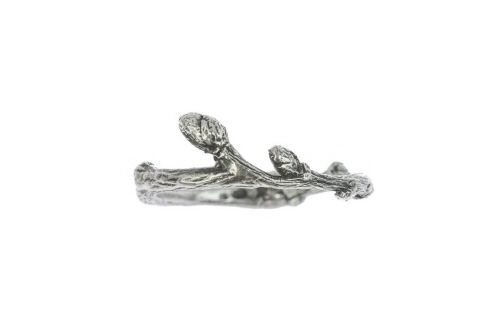 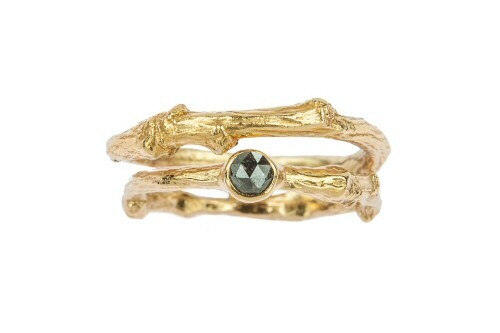 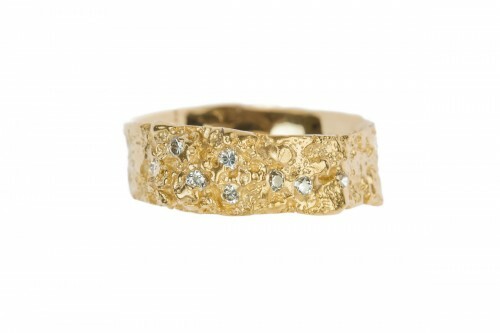 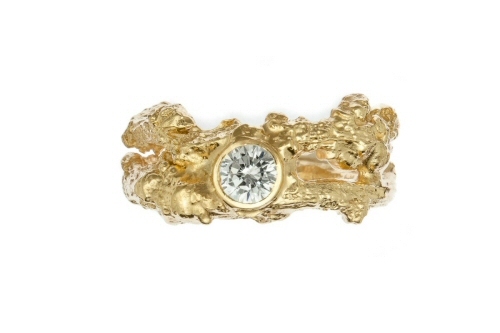 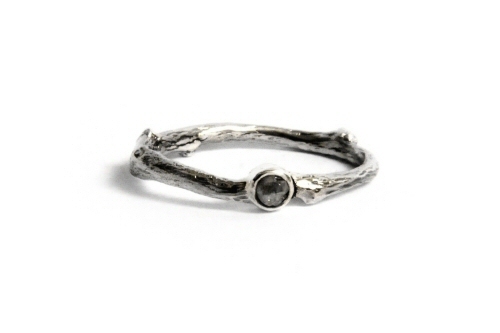 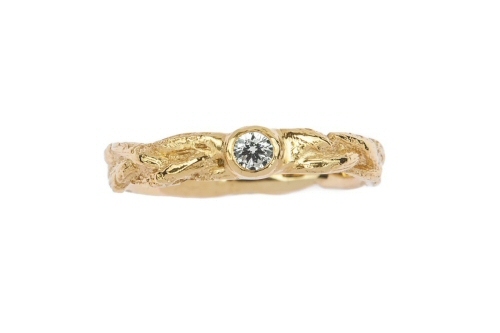 Twig ring with organically set diamond. 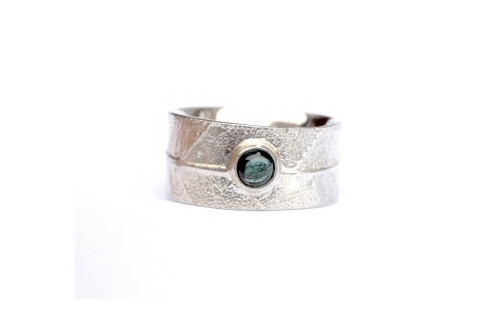 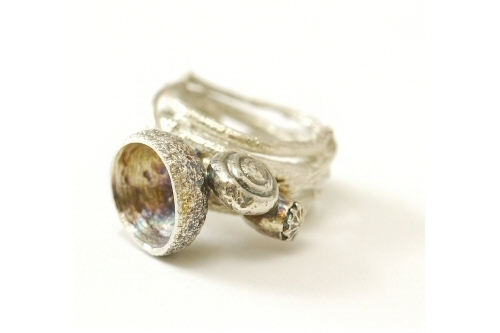 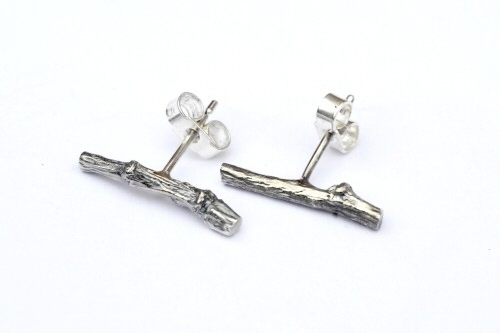 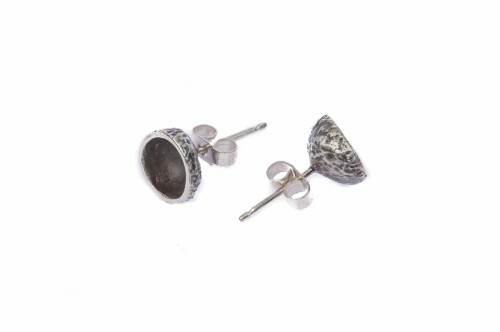 Budded twig and diamond ring. 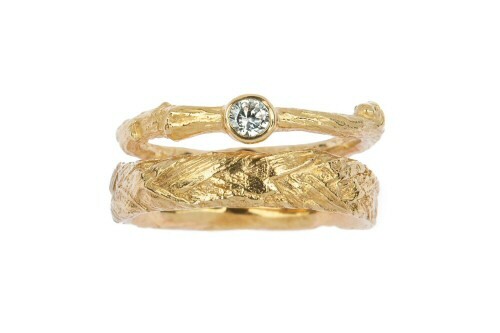 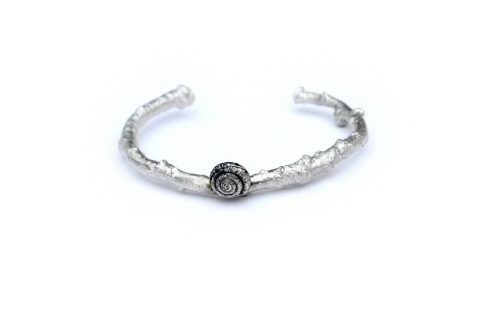 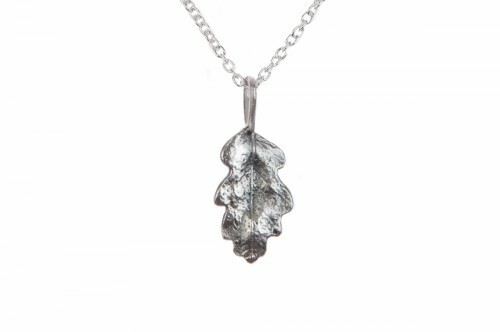 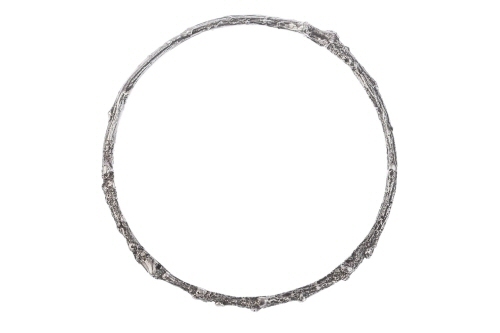 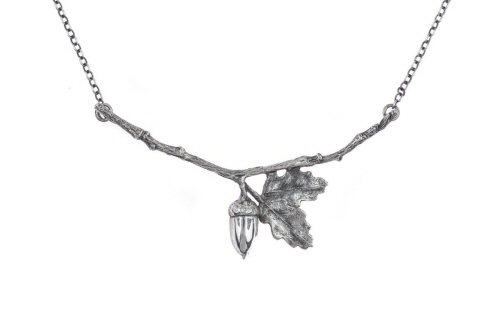 Budded twig band with diamond. 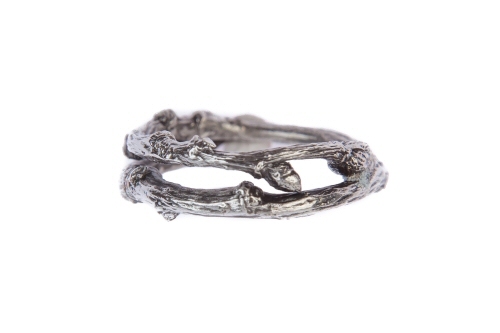 Rose cut diamond twig ring. 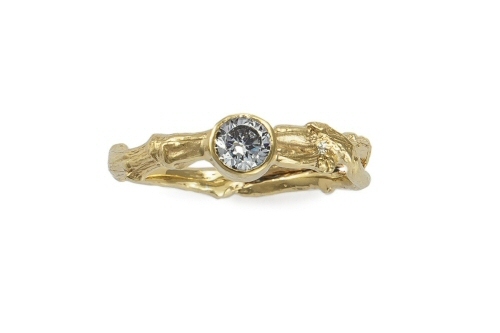 Plaited twig and diamond ring. 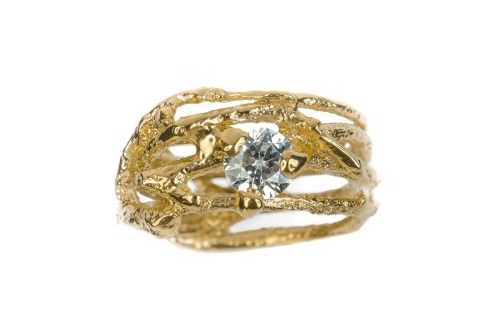 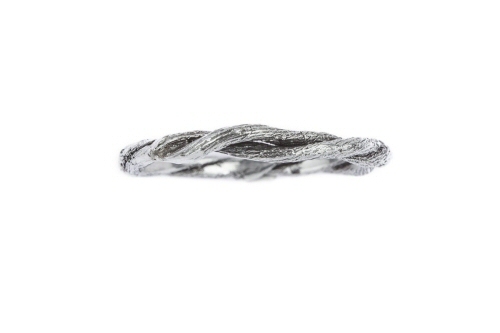 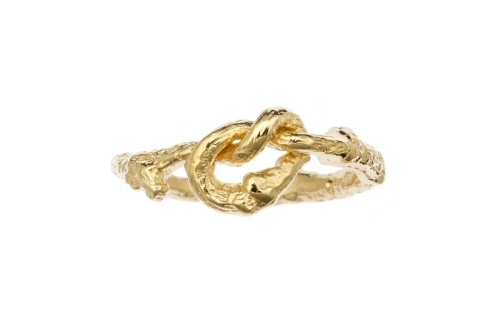 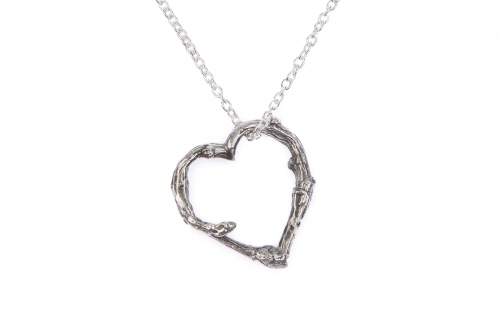 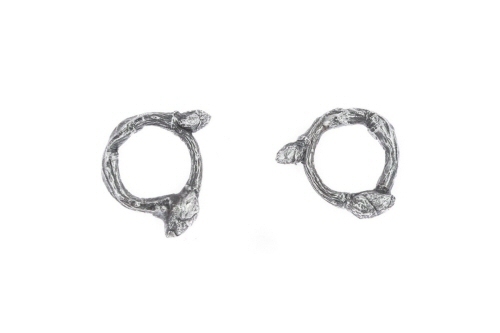 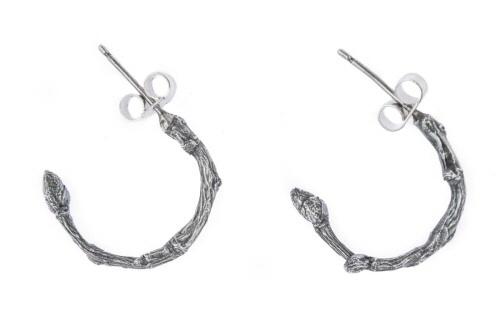 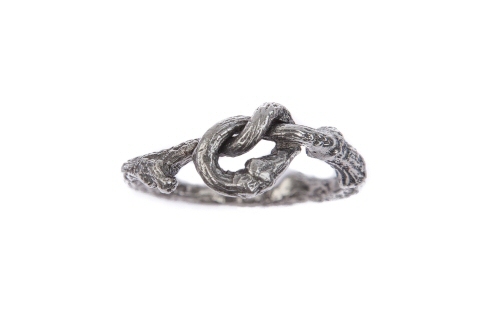 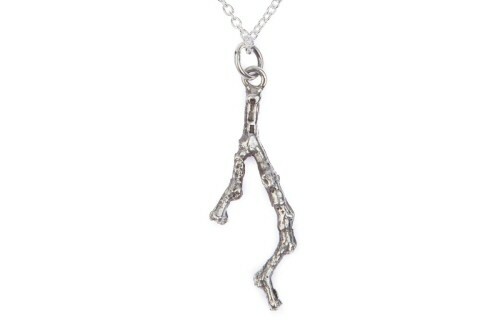 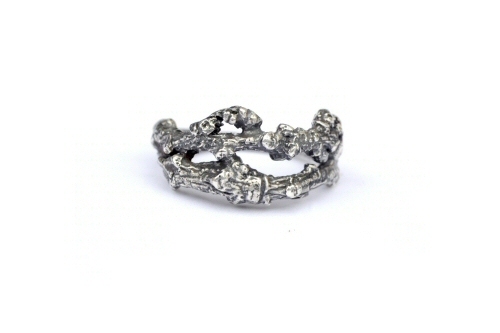 Twisted twig and diamond ring. 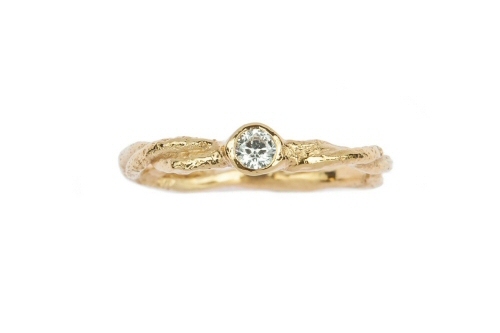 Rose cut diamond wedding set. 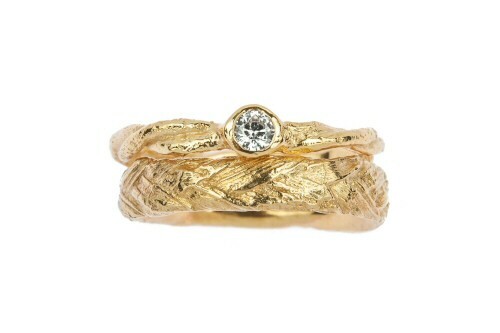 Twig ring and diamond wedding set. 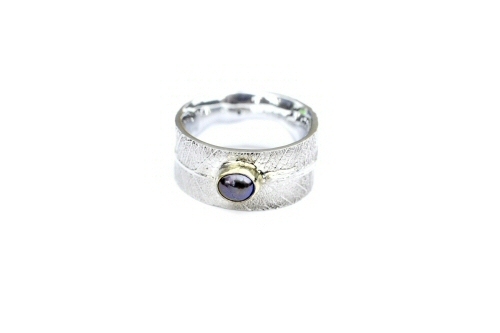 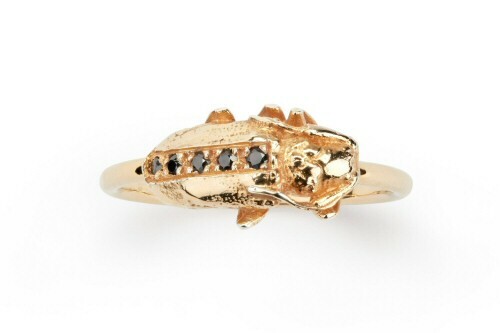 Longhorn beetle and diamond ring. 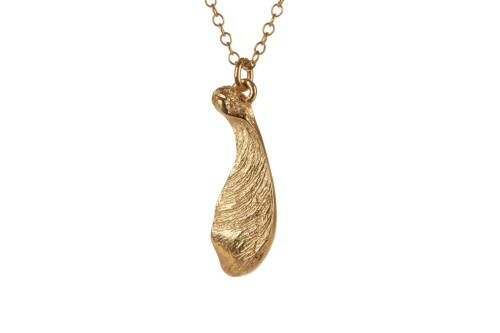 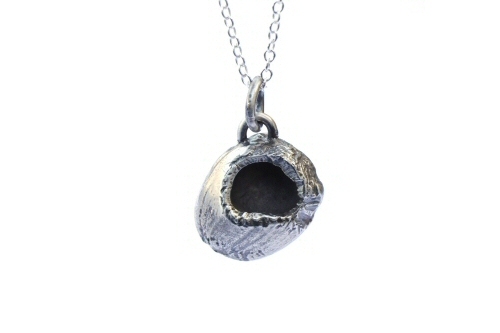 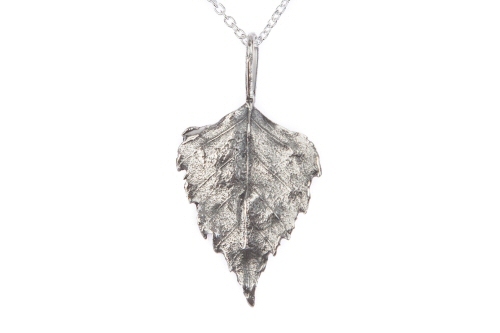 Mouse nibbled hazel nut pendant. 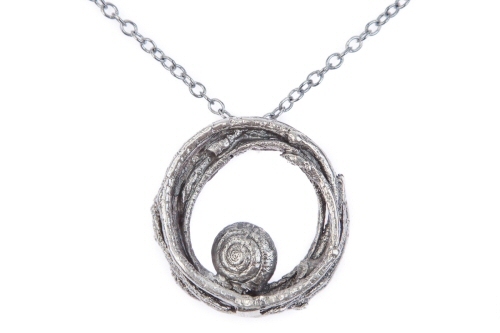 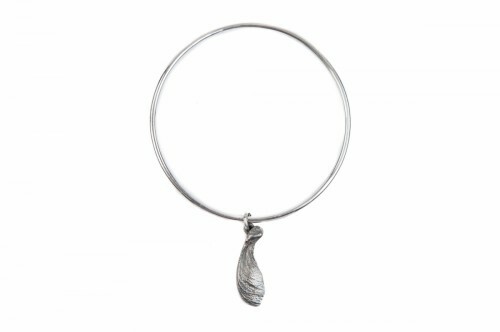 Circle of twigs pendant, with snail. 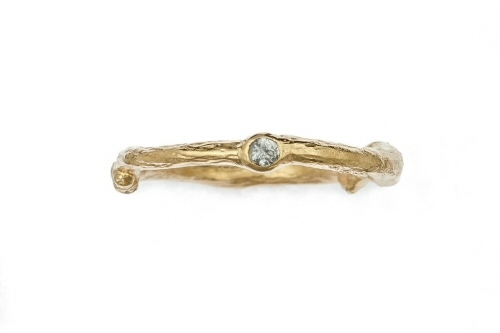 Twig ring with rose cut diamond.